Updated 1/17/16: Today it was announced that the referral program is being extended indefinitely. Project Fi just keeps upping the ante and shaking the mobile carrier market up with new features. Today Fi has launched the Share the Fi Love referral program. Starting today, you will see a new tab at fi.google.com or a banner in the Fi app called Share the Fi Love. 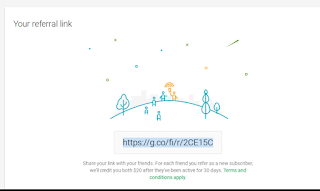 Navigate over to the tab and you have referral code and link that you can share with as many people as you want. This referral program will be available to users until Januar 11, 2017. 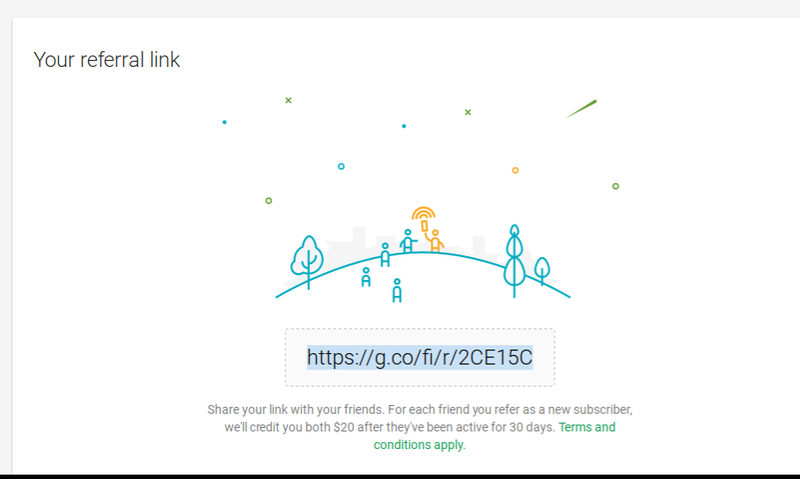 When others use your referral link or code each one of you will receive a $20 credit after the new user has been with Fi for at least 30 days. There will most likely be a cap of 10 credit referrals per user, but that could still amount to a nice $200 credit on your bill.